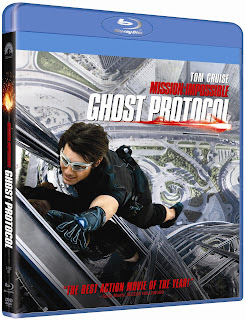 MISSION: IMPOSSIBLE—GHOST PROTOCOL explodes onto Blu-ray and DVD - Hello! Welcome to my blog! One of the most spectacular action movie of the year and global smash hit MISSION: IMPOSSIBLE—GHOST PROTOCOL explodes onto Blu-ray and DVD bought to us by Paramount Home Media Distribution. 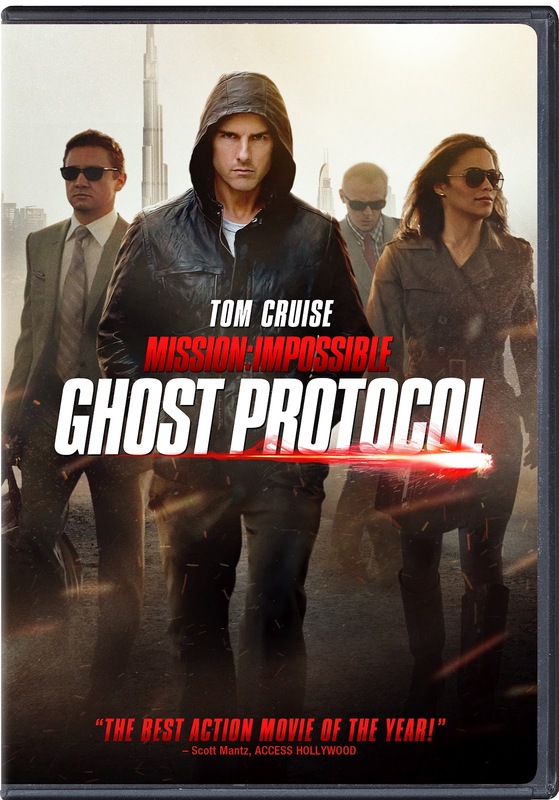 I've watched it in the movie theater and I gotta say, MISSION: IMPOSSIBLE—GHOST PROTOCOL delivers non-stop thrills and breathtaking stunts! Never a dull moment and indeed one helluv-an action packed ride with breath-taking scenes and cool cool gadgets. 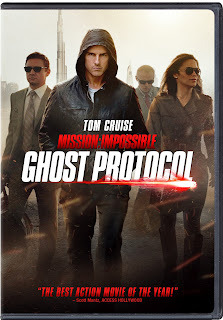 The extraordinary Tom Cruise returns as IMF agent Ethan Hunt, along with an exceptional cast of actors including Jeremy Renner (The Hurt Locker), Simon Pegg (Star Trek), Paula Patton (Precious) and Michael Nyqvist (The Girl With The Dragon Tattoo). With a worldwide box office take of more than $650 million, MISSION: IMPOSSIBLE—GHOST PROTOCOL is the must-own action-thriller of the year. This is your chance to own it on Blu-Ray and DVD. 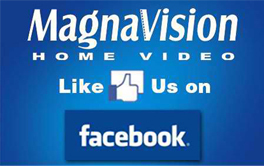 Scheduled for video release this April 27, 2012 The video release is sponsored by Schick, Fitness First and Avira Premium Antivirus card.